Enerco, based in Cleveland Ohio, has been at the forefront of infrared combustion technology since 1957. This market leading technology has allowed Enerco to build expertise in consumer heating products as well as heavy duty commercial and construction heating products. Starting in 1984, Enerco’s Mr. Heater Brand has delivered innovative technology and unmatched quality and service as America’s Most Popular Brand Of Heaters. From its Original Tank Top Series to its patented Buddy Heaters, millions of consumers have enjoyed high quality comfortable heat. 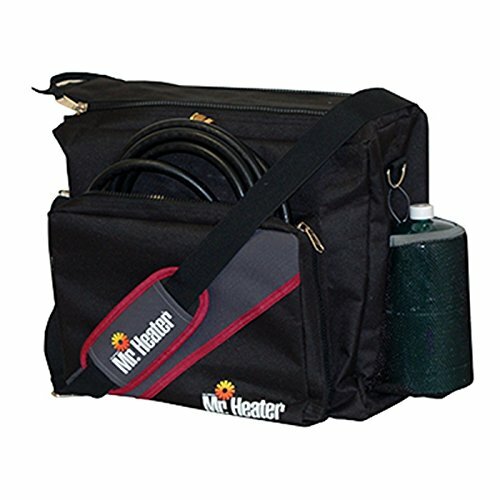 Mr. Heaters Contractor Series Forced Air Propane and Kerosene Heaters have become the industry standard for dependability while its unit heaters have expanded the garage to usable workspace in the winter months. 2011 marked the launch of HERO-The World’s First Cordless Forced Air Propane Heaters featuring Quiet Burner Technology. 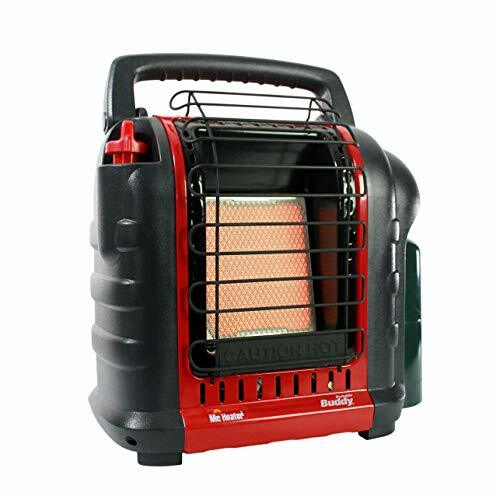 Through innovative products, innovative marketing, and world class customer service, Mr. Heater is leading the way in portable heat! 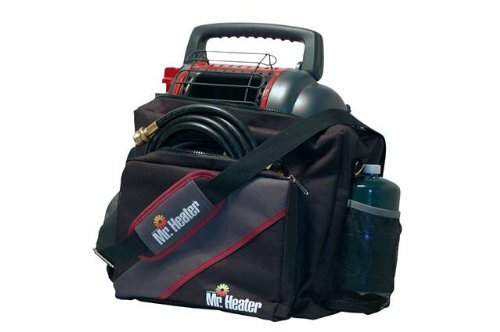 The premier bag to carry the most popular Portable Propane Heater of North America. This durable 600D poly bag is designed to transport and store your 18B along with two disposable propane cylinders, hose, and filter with room to spare. A rugged and convenient U-shaped zipper ensures that you will have easy access to your items whenever you need them. The padded strap makes carrying the bag comfortable and the added front and rear storage zippers give you plenty of room to store the gear you need to take with you on your next adventure. This is the Perfect Bag to Take Your Portable Buddy Heater On the Go, Whenever You Need To. Current(Amp): 20 / Warranty: One Year. This durable 600D poly bag is designed to transport and store your 9BX along with two disposable propane cylinders, hose and filter with room to spare. A rugged and convenient U-shaped zipper ensures that you will have easy access to your items whenever you need them. The padded strap makes carrying the bag comfortable and the added front and rear storage zippers give you plenty of room to store the gear you need to take with you on your next adventure. 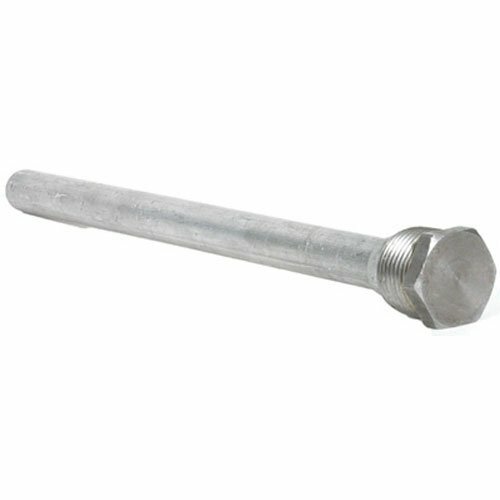 Mr Heater handwheel for use with Mr Heater products and POL nuts that use a 7/8 inch open end wrench. Trust Kero World to bring you the best products for your home to you. Replacement for most Mr. Heater Tank Top models. This durable 600D poly bag is designed to transport and store your MH18B along with two disposable liquid propane cylinders, hose and filter with room to spare. A rugged and convenient U-shaped zipper ensures that you will have easy access to your items whenever you need them. The padded strap makes carrying the bag comfortable while the added front and rear storage zippers give you plenty of room to store the gear you need to take with you on your next adventure. 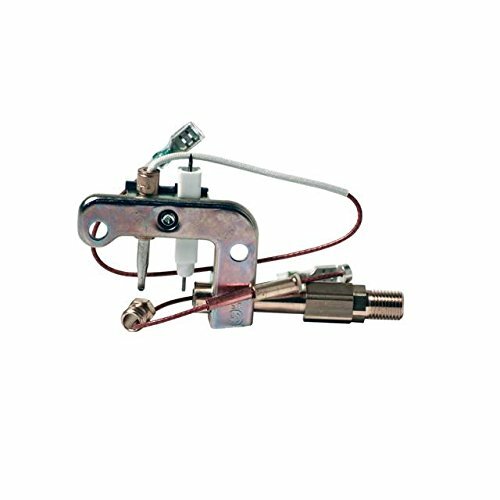 A single-pole thermostat accessory that mounts in the heater junction box Usewith all 2500 Series and all QMKC Series baseboard heaters. Designed for heating standard 55 gallon drums, both plastic and metal. This heater is controlled by an adjustable thermostat. Flexible springs are used to attach the Silicone heater around various diameter drums. The springs can stretch up to about 3 inches. 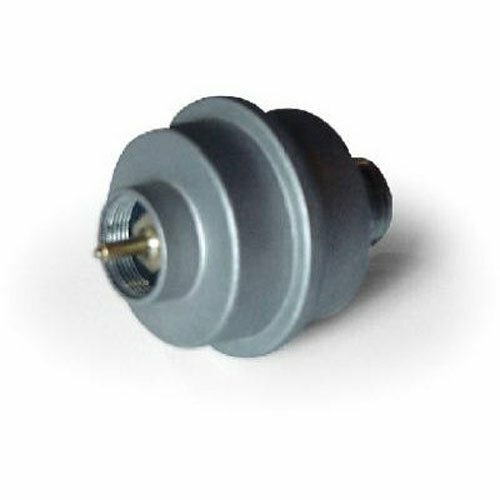 We carry insulated and non-insulated heaters.Insulated heaters resist heat from conducting out of the Silicone and into the air. This insulation helps heat faster and also helps in retaining heat and saving electricity in the heating process. 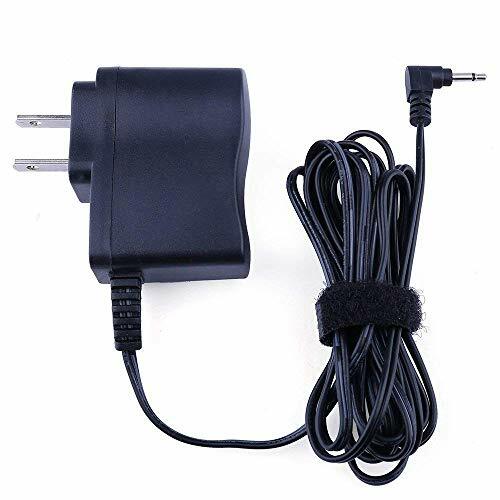 The Mr. Heater 6V/800mA Power Adapter allows a connection with a standard outlet. It is simple to use on basic household electricity. 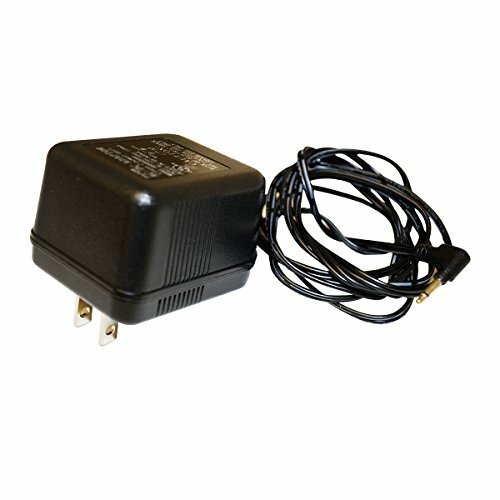 The DC power adapter is designed for use with the Mr. Heater Big and Tough Buddy Heaters. It powers other products requiring a 6VDC and up to 800mA current. 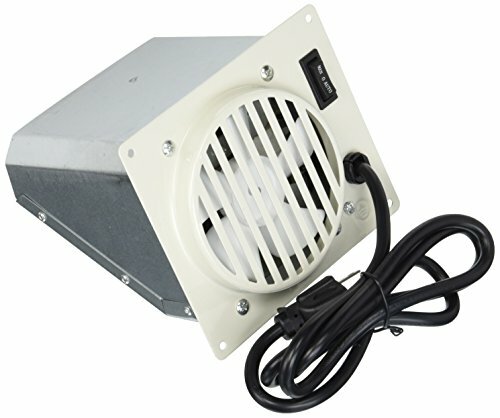 Electric unit heaters directly warm people and objects in the room, instead of warming the air. Here are some important details for Qmark Mounting Bracket. 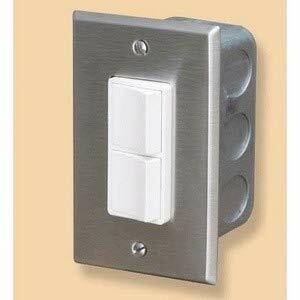 Width: 2-5/16".FeaturesItem: Mounting BracketPattern Angle: Horizontal or VerticalFits KW: 3.0 to 10.0For Use With: MUH Unit HeatersDepth: 20-1/2"Width: 2-5/16"Mounting Type: Wall and CeilingHeight: 10"
Hot Scot, 450W, Well House Heater, Use Inside The Access Panels On Livestock Waterers Or Well Houses, Comes With Built In Adjustable Thermostat, Thermostat Range Is From 30 Degrees To 150 Degrees Fahrenheit, Operates On 120V, Only 4A Required, Has A 6" Long Cord, 110V Plug, Not For Use Under Plastic Or Plastic Case Fountains, Non-Submersible, Low Profile, Dimensions: 8-1/8" x 3" x 2-1/8". Trust Kero World to bring you great products every time.